A most common mistake most people make is putting way too much importance on exfoliation, especially aggressive exfoliation. 👉🏼 Think harsh scrubs and peels. The renewal process of our skin is related to lymph function. ✔️ unblocking the flow of of energy will generate the natural process of cell regeneration. Most people just don't have enough flow beneath their skin to make this happen so we look for the quick fix...scrubs and peels. 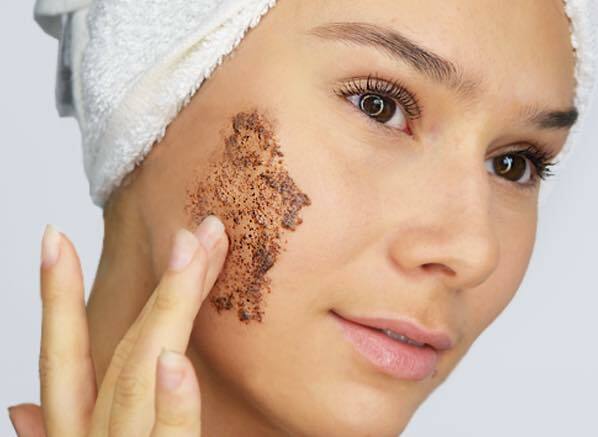 • By using the proper products for your skin type, regular facial massages and learning home massage techniques you can avoid over exfoliating your skin. In addition acupressure and energy healing techniques generate the movement and release any stagnant energy you may be holding preventing cell production. 👉🏼 The result: healthy, glowing skin without the need for harsh scrubs and/or chemical peels. *BOOK your Honey Facelift Massage with Danielle Meraki today to experience the immediate results of this one of a kind service!